Connect with our team at SyntecOptics.com for all your diamond turning production needs. From Low Production Volume to Higher Critical Tolerances, we are ready to assist your project. Sometimes molded plastic optics cannot serve as a long term production option. This may be due to low number of units to be made per year or due to higher critical tolerances on form and roughness of optical surfaces. 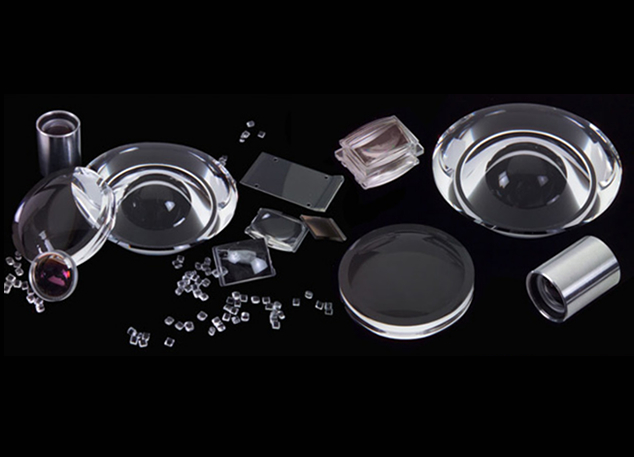 Under such circumstances, Syntec Optics offers its customers the ability to produce optical elements in continuous large quantities utilising its diamond turning capabilities. Fixtures are designed and high yield process is developed to meet customer product objectives.